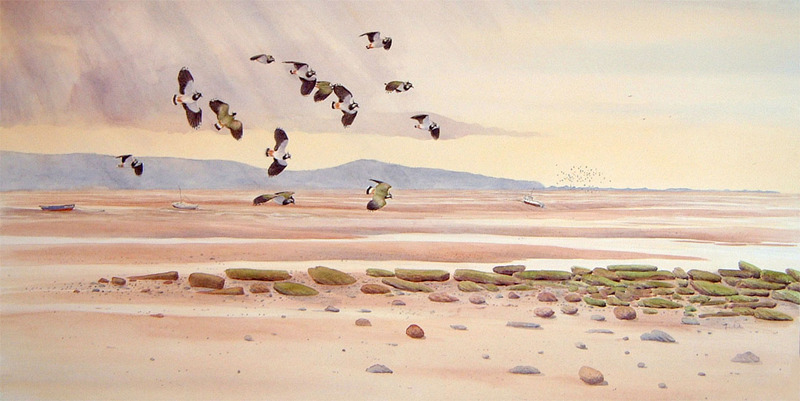 A while back, after a lifetime of watching birds, and nature, and inspired by books, and memories of childhood walks and picnics in the country, I started to collect old paintings, prints and books, of landscape and wildlife; which celebrate both the British countryside and its wildlife, especially birds. It is my passion! Welcome to my gallery. Here you will find some pictures - a carousel - of paintings from my private collection. I invite you for a sneak preview. You can see a biography of each artist by following the links above. The artists are known for being the best in their field, painting and recording a time when Britain was perhaps more in tune with its traditional countryside pursuits. Through their art they can transport us back into nature and somehow keep alive those bygone days. If perchance you would like to know more about a painting or paintings and the artist(s) who painted them - please leave a comment (for a personal reply please message me - your email address will not be published). There is an unforeseen error with this post - the Gallery slider does not display reliably in the Safari browser on iPads. As a few of you have already liked it I will leave the post up - for the time being - with apologies to those of you with iPads (Tip - it does work in other browsers). I was wondering where the pictures wereI Enjoyed the post anyway so I hit “Like” but I look forward to more of the images. Yes bit of a shame – I only realised after I had posted. If I can’t fix it I may try another slider. Thanks for ‘liking’ anyway. I found sliders did not work on my blog. But Gallery did. Your post was a liker for the chaffinch alone! Yes I love that picture which is by David Morrison Reid-Henry (1919 – 1977) who was a professional artist and illustrator of birds. 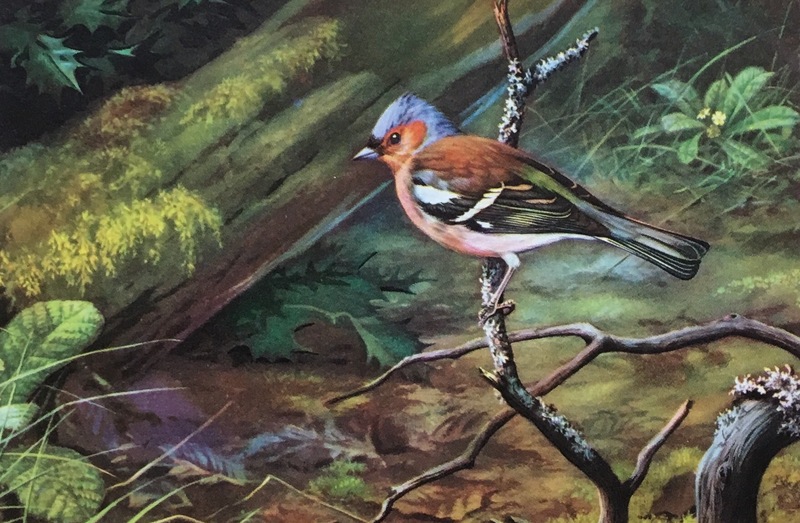 Some of his best work is to be found in the many books by Dr D. A. Bannerman – Birds of Cyprus, Birds of the Atlantic Islands and many others including ‘The History of the Birds of Britain by Colin Harrison’. Thanks for the tip about Sliders!